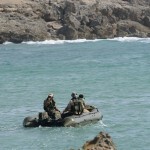 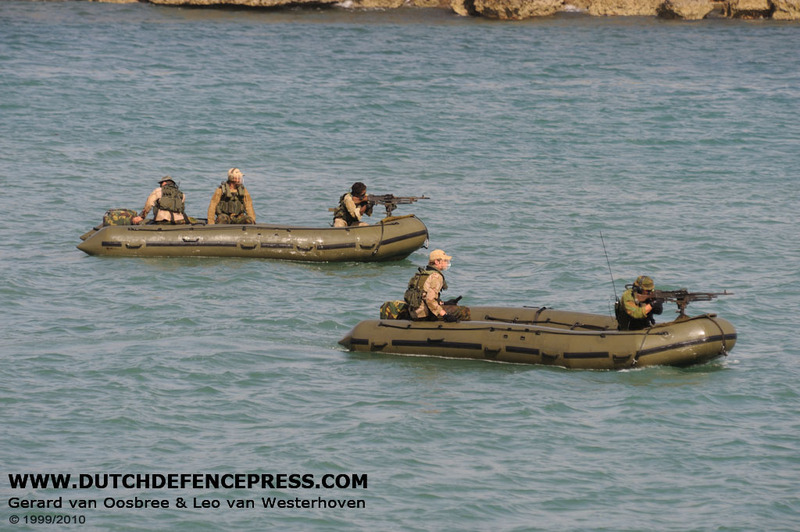 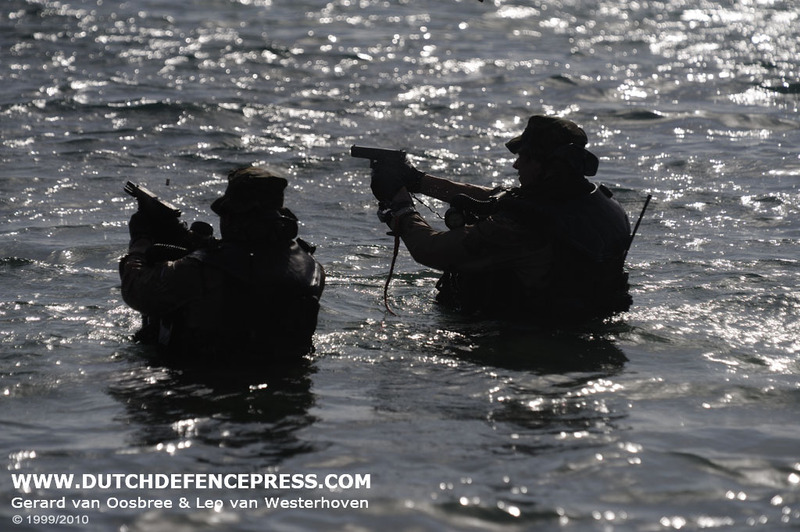 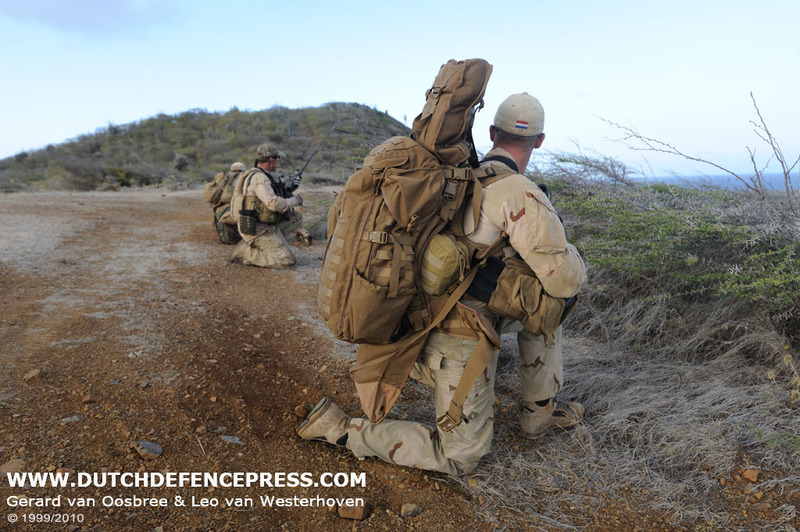 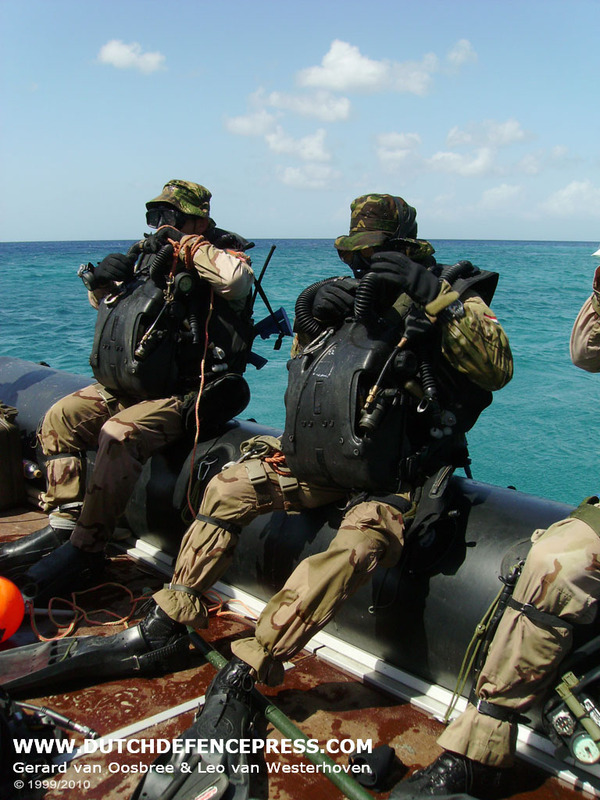 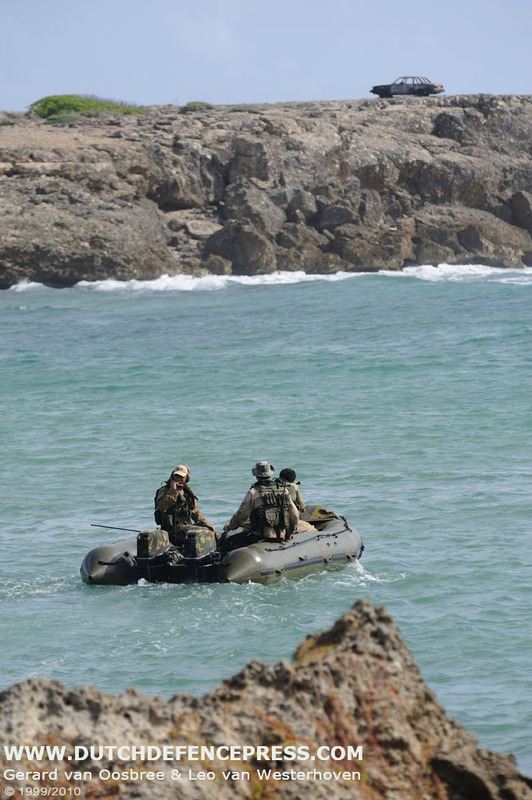 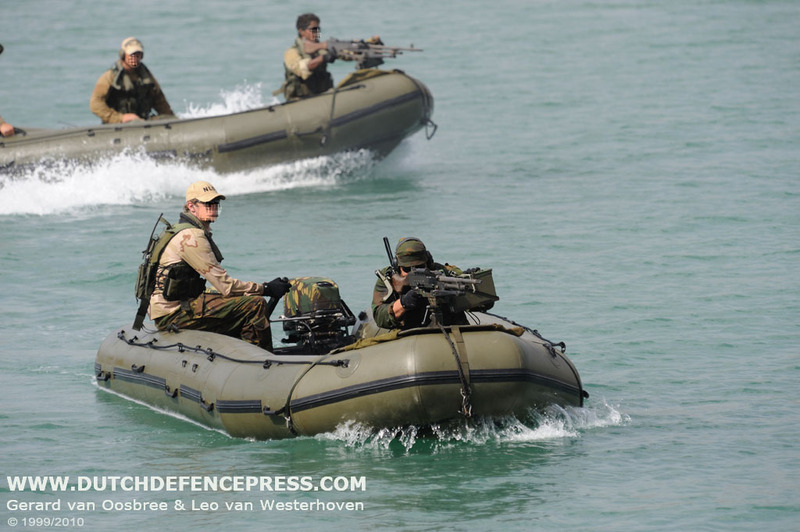 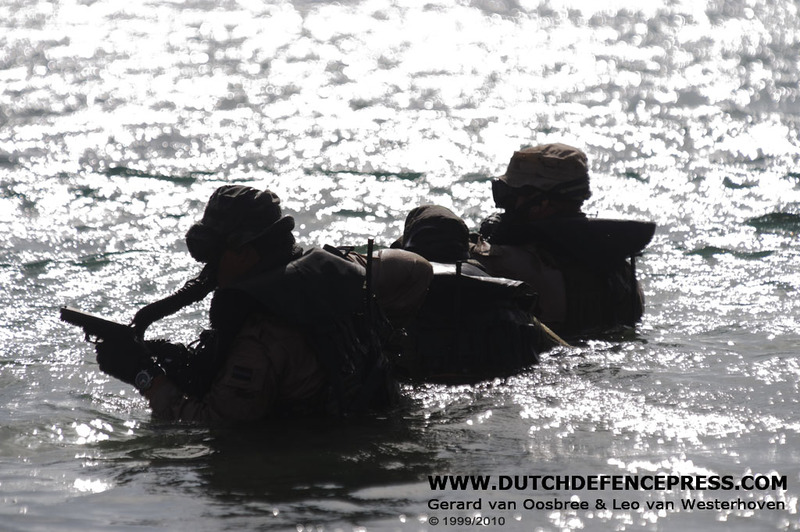 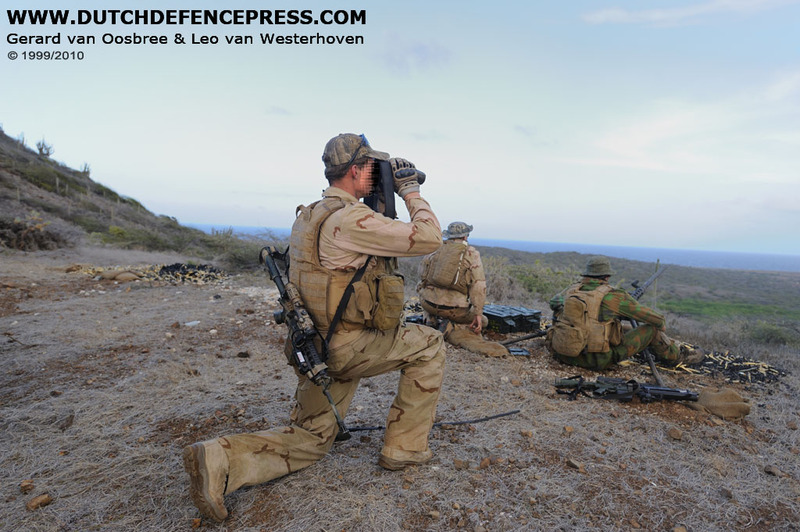 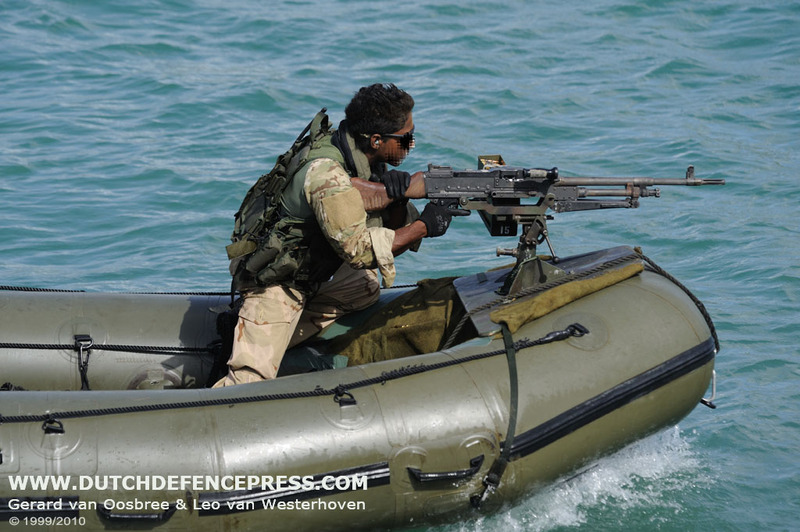 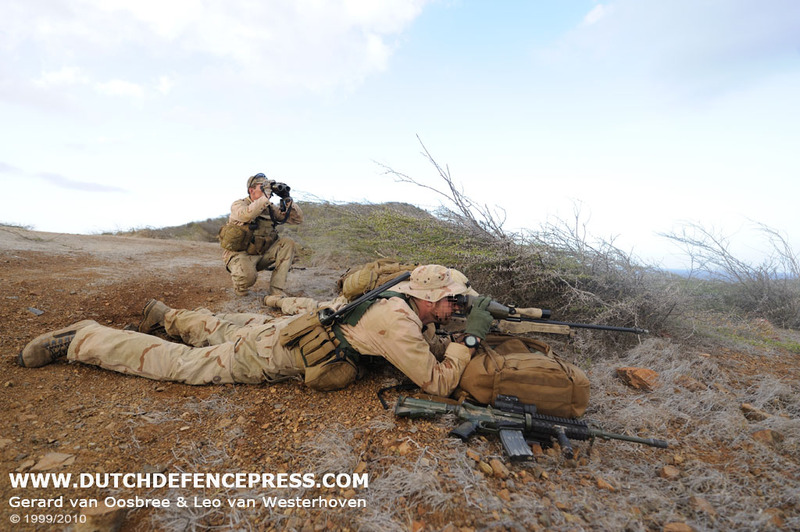 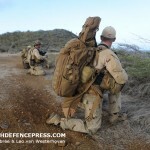 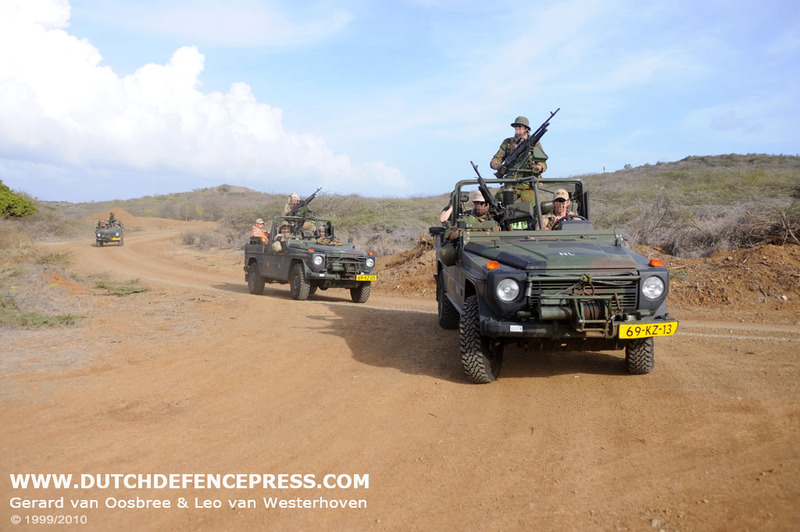 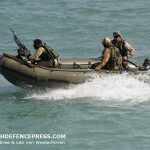 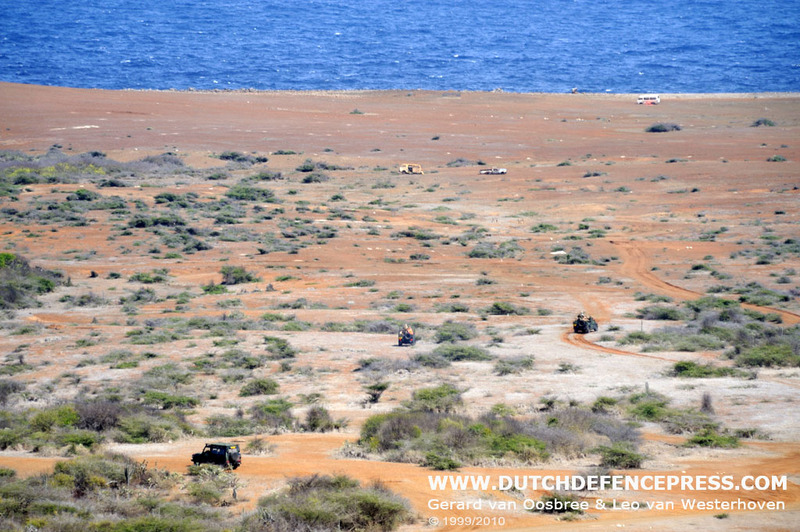 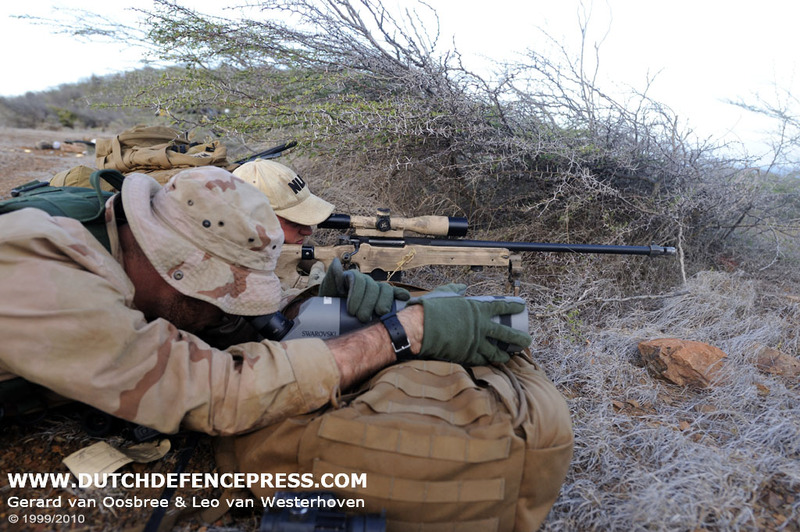 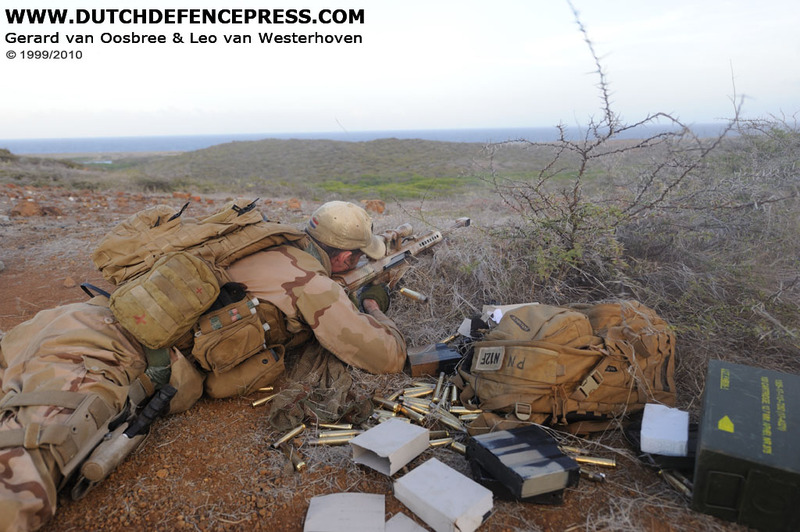 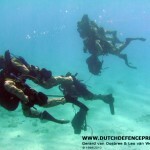 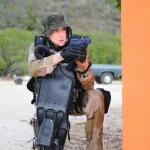 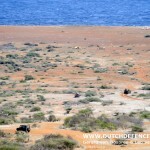 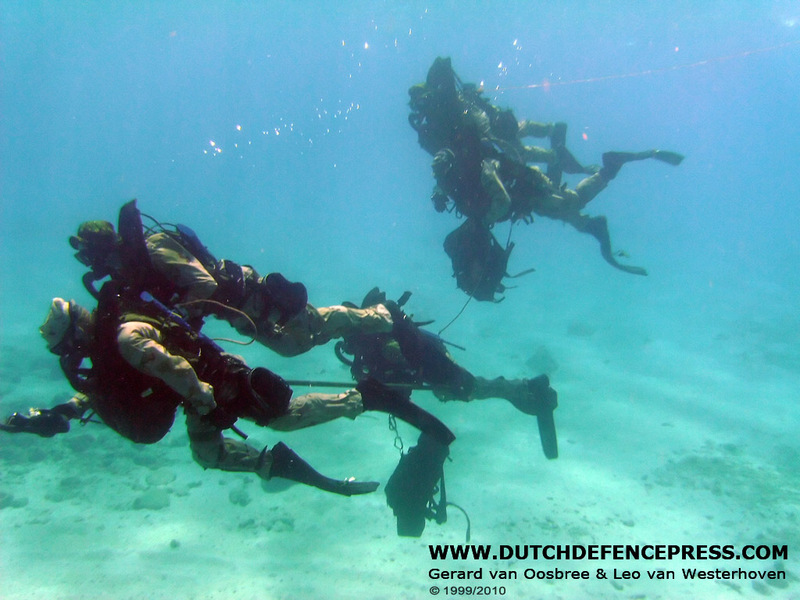 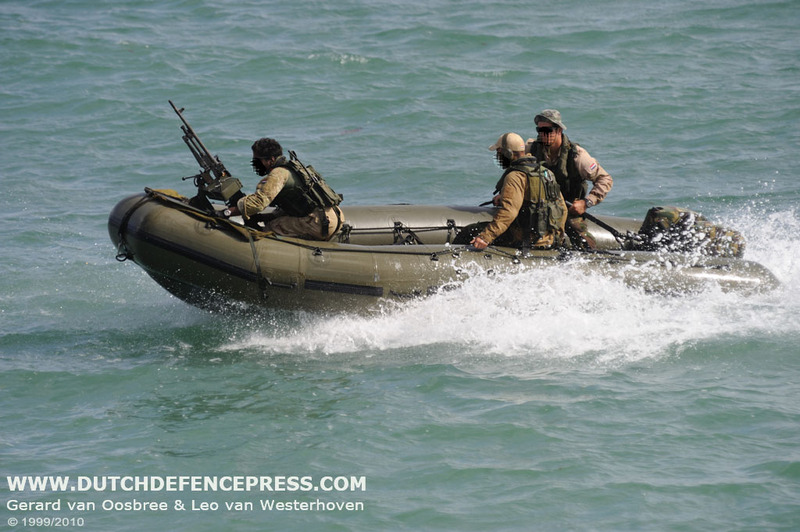 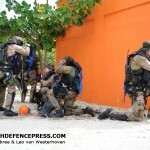 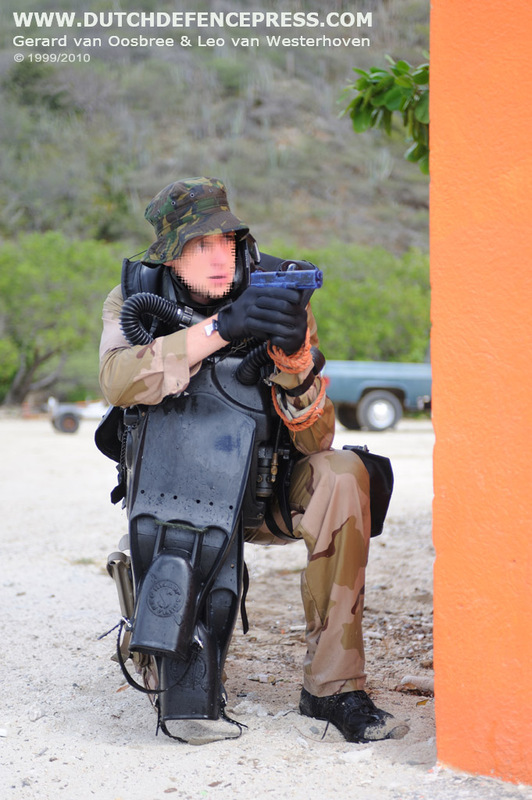 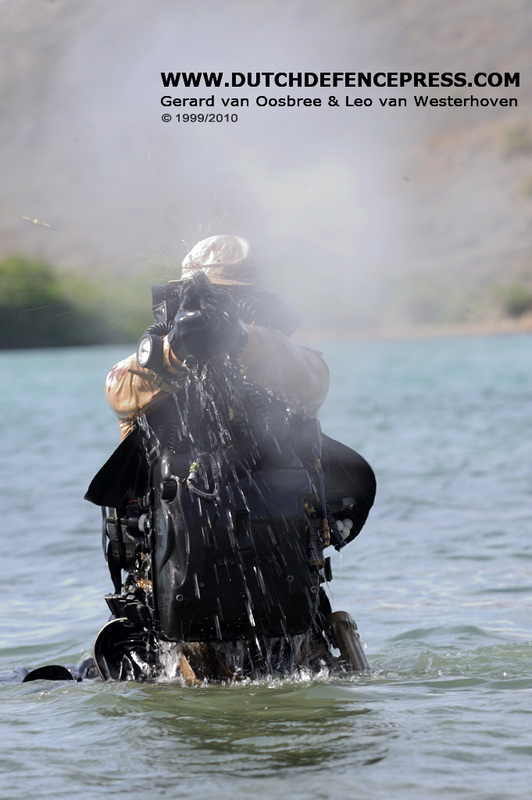 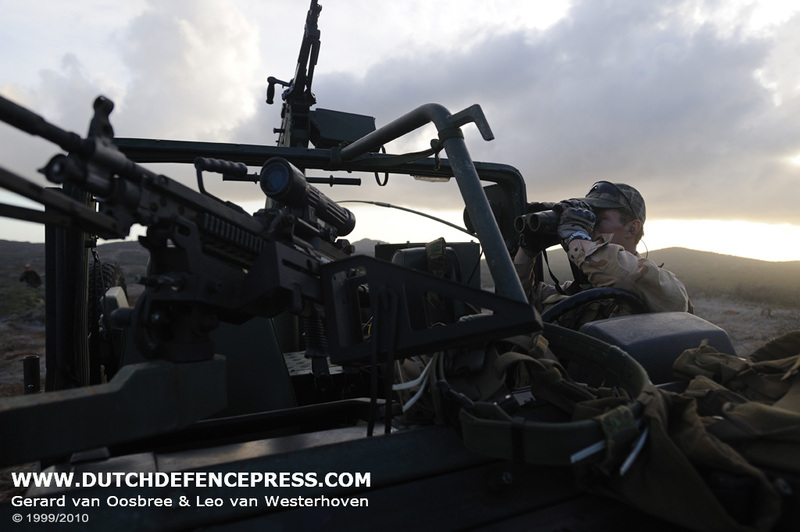 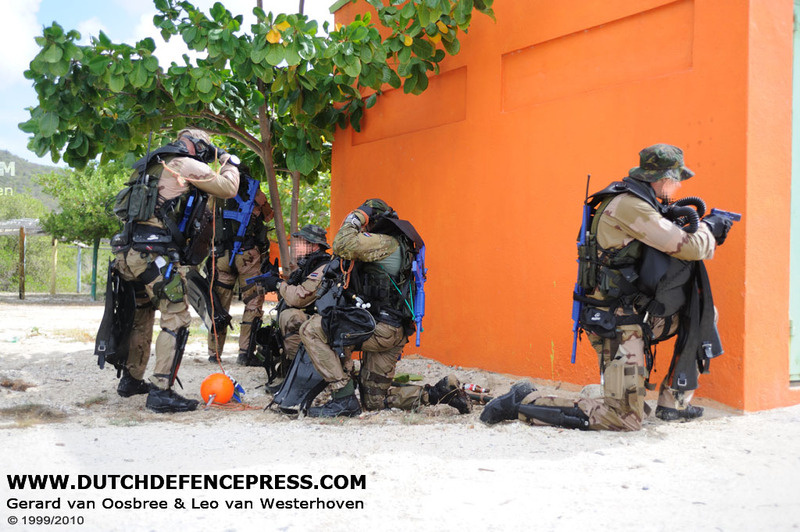 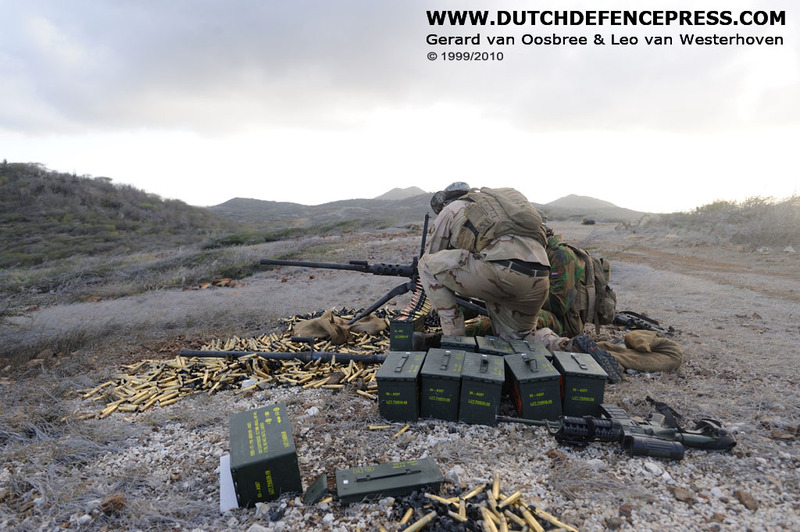 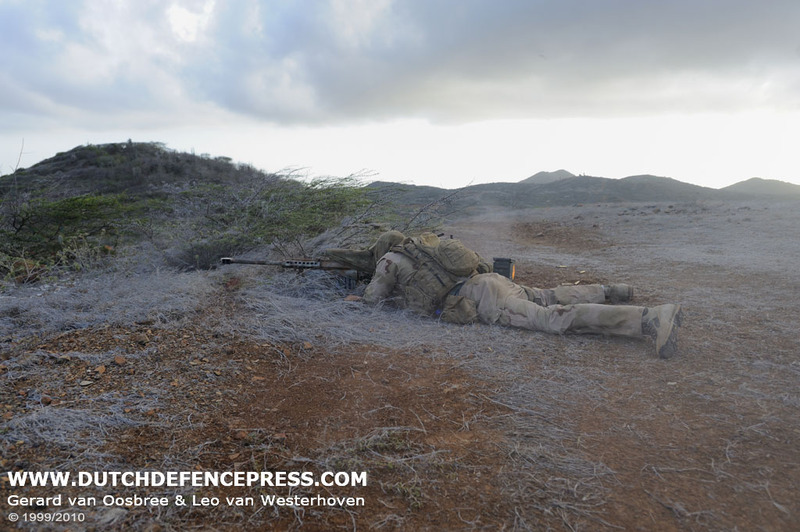 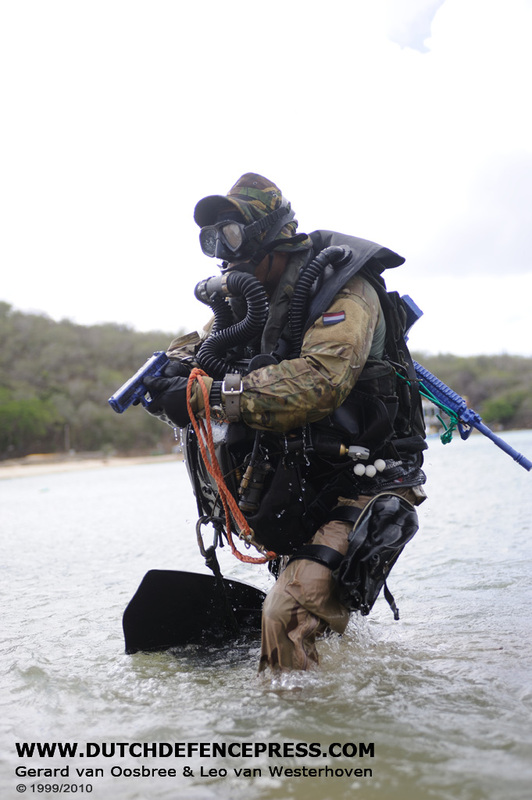 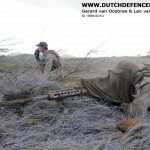 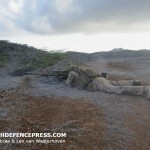 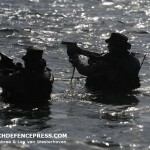 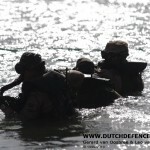 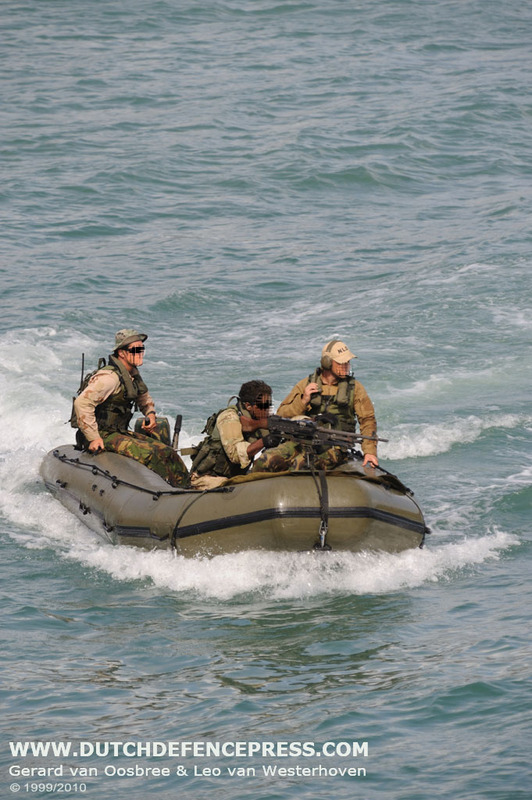 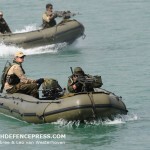 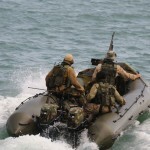 This gallery contains images taken by DDP during an exercise in riverine operations by Dutch Special Forces on the Caribbean island of Curaçao in November 2009. 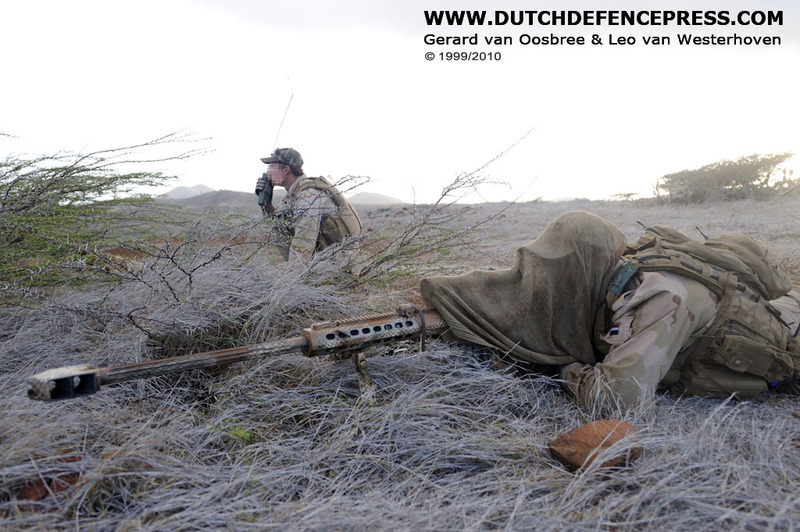 Our images appeared in the January edition of the Dutch FHM and issue 10/2009 of Landmacht, the official Dutch army monthly magazine. 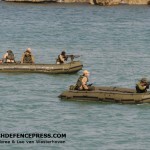 Why are they coming out of the water shooting a 9mm? 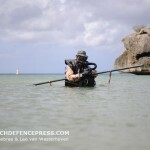 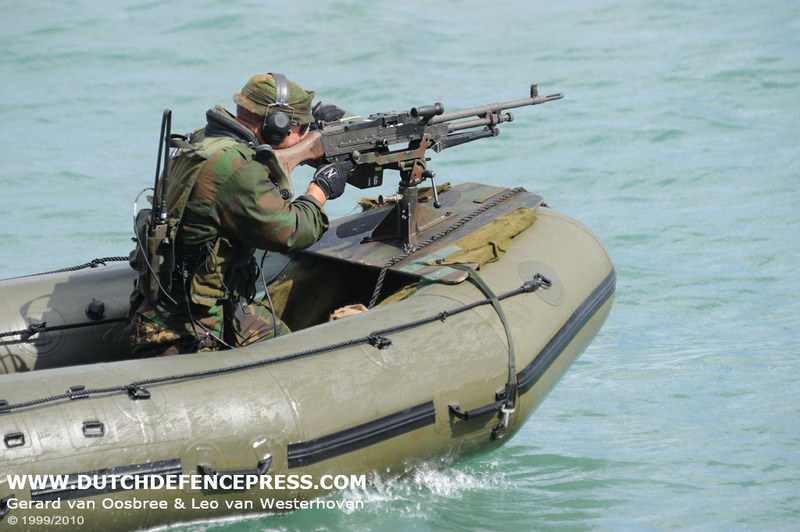 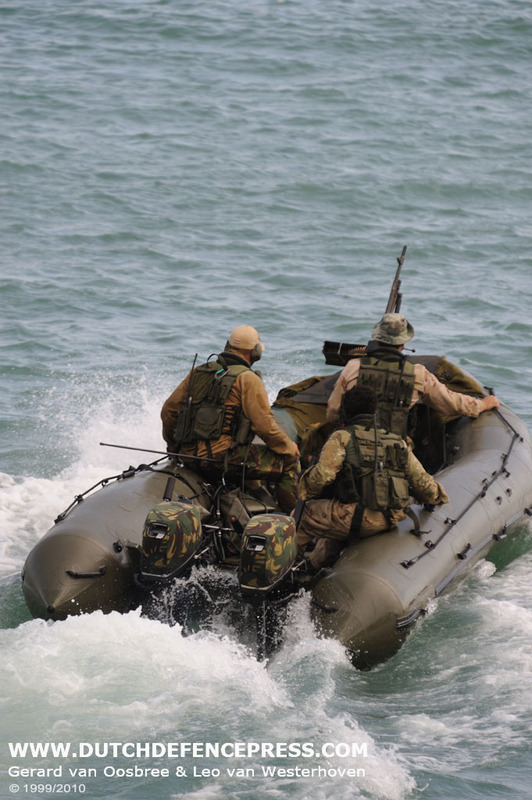 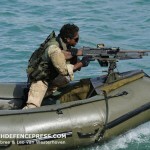 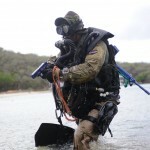 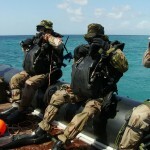 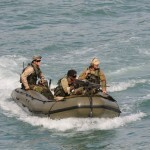 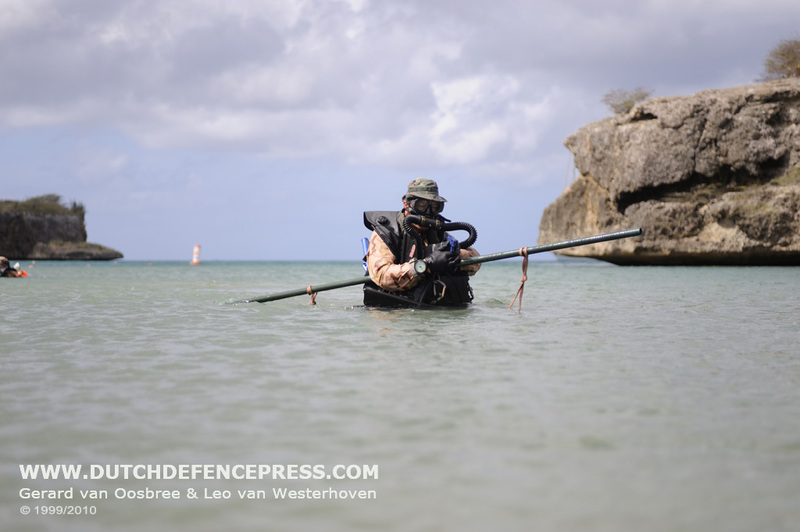 That weapon will only hit a target up to around 50 meters if you are good… I know they are professionally trained frogmen but no one can hit a target with a Glock 17 from the water at 50 to 200 meters which is realistically what kind of shot you looking at in a rough surf environment. 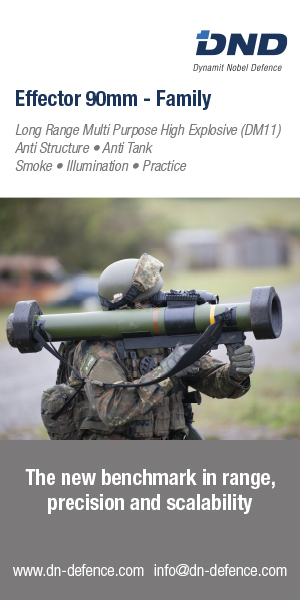 Why not just use the C-8.?. 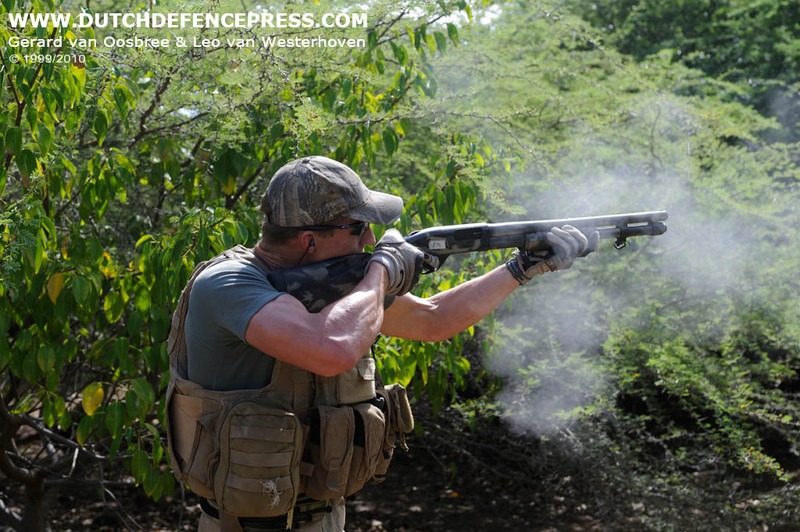 Hi Todd, the C8, like all M4 family rifles and carbines does not have a water-drain. 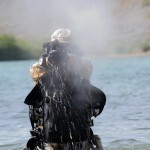 That means water will get into the gastube and stay there until the weapon is cleaned. 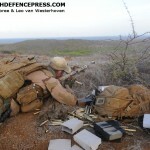 If you fire the weapon it will most probably blow up. 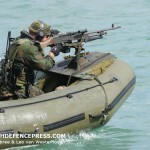 The Glock 17M (M for modified, not maritime) does have a drain. 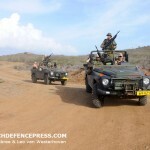 Apparently it is not possible to modify the C8. 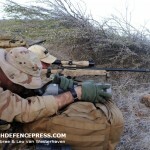 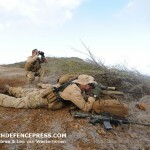 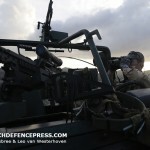 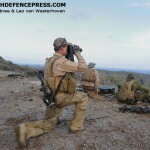 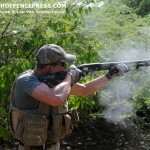 I witnessed this exercise, hence the photographs, and these guys do hit their targets.